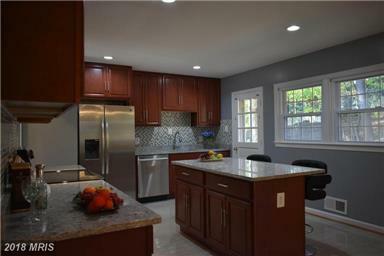 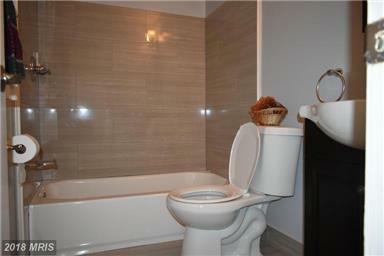 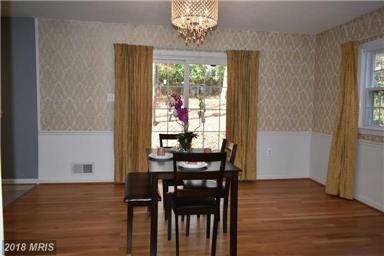 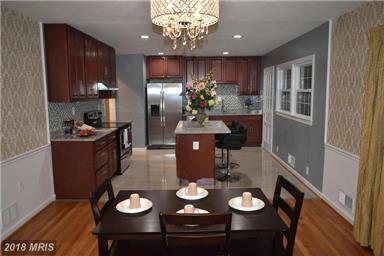 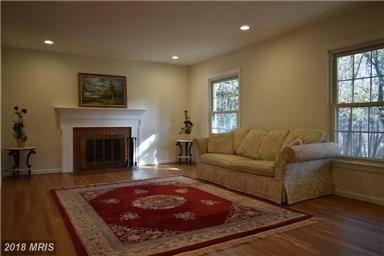 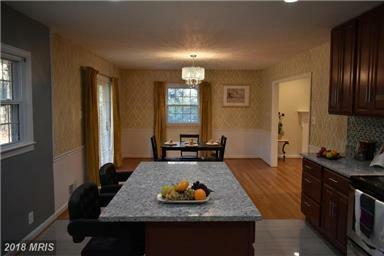 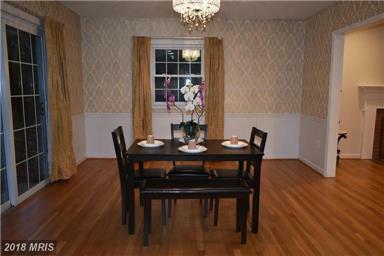 Tastefully designed detached home in the Burning Tree Estates community and Churchill HS District. 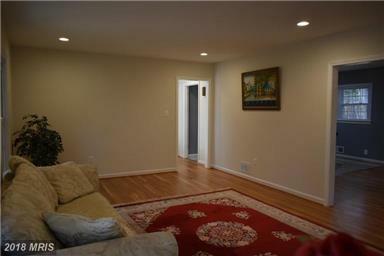 Close to 495/270, Westfield Montgomery Mall, and major roads leading into downtown Bethesda, DC, & VA. Kitchen/Dining area is stunning w/island-breakfast bar & two separate exits to the deck. 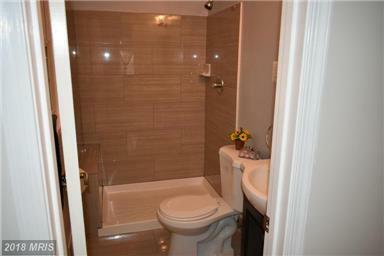 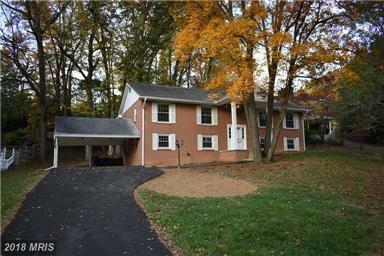 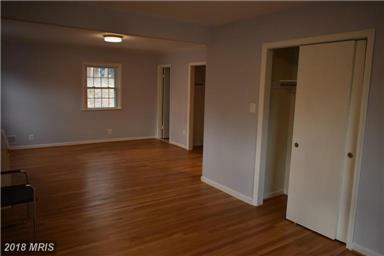 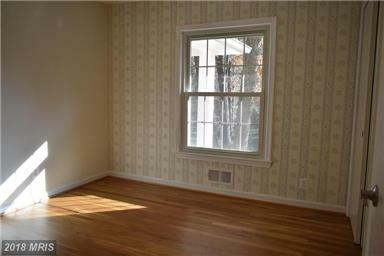 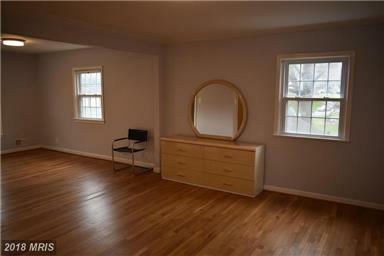 Bathrooms are beautifully remodeled & the trendy lower level flooring is brand new.